Welding & Metalworking Equipment - Cutting, welding, automation & more. Wisco stocks, rents, services, & repairs all class of welding & plasma machines. Our Customer Service Team is available for technical assistance on every product we sell. Our team is trained on the newest products to make sure we can help you find the best fit for your business. MIG Welding (GMAW – Gas Metal Arc Welding) is one of the most commonly utilized welding processes today. Single-phase units (used most by small businesses, metal fabrication, and hobbyists) alongside the more powerful three-phase (used for industrial applications) provide a vast variety of applications and solutions. TIG Welding (GTAW — Gas Tungsten Arc Welding) is normally used when welding in a precision environment with non-ferrous metals including mild steel, aluminum, and stainless. 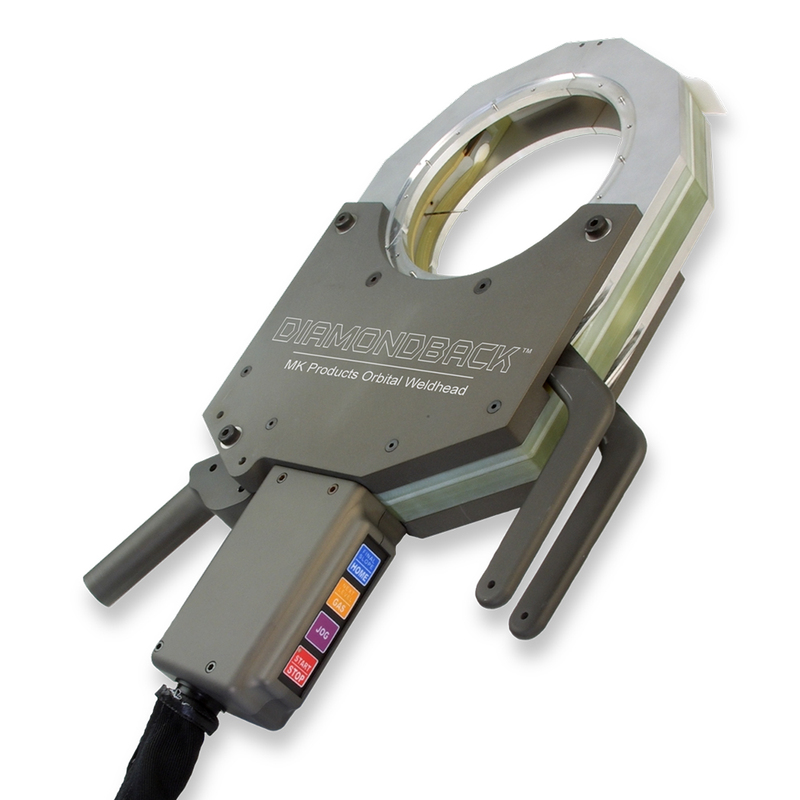 TIG is a two handed process that utilizes either a finger-tip or foot-pedal control to manage amperage. Stick Welding (SMAW — Shielded Metal Arc Welding) is a manual arc welding process that uses a flux coated consumable electrode to lay a weld. Due to the layer of flux, no shielding gas is needed. However the weld itself needs cleaning after it has cooled to remove the hardened slag. Due to the simplicity of this process, it is a very versatile and popular choice throughout all industries, especially maintenance and repair. Engine Driven Welders use a gas or diesel-fueled engine combined with a generator to produce power for Stick, TIG, MIG and Flux-Cored welding. Engine drives can be transported on a truck or trailer and are generally used outdoors. Engine Drives can also be used as an electric generator for other uses like powering electrical tools or air compressors. Multi-Process Welders make it easy for welding operators to tackle a variety of projects with one piece of equipment. Save time & money by utilizing multiple welding processes with a single power source. These welders are capable of performing MIG, TIG, Stick and Flux-Cored welding processes along with AC/DC functionality. Find the one that’s right for your application. Wire Feeders provide increased versatility and customization for your MIG & Flux-Cored needs. 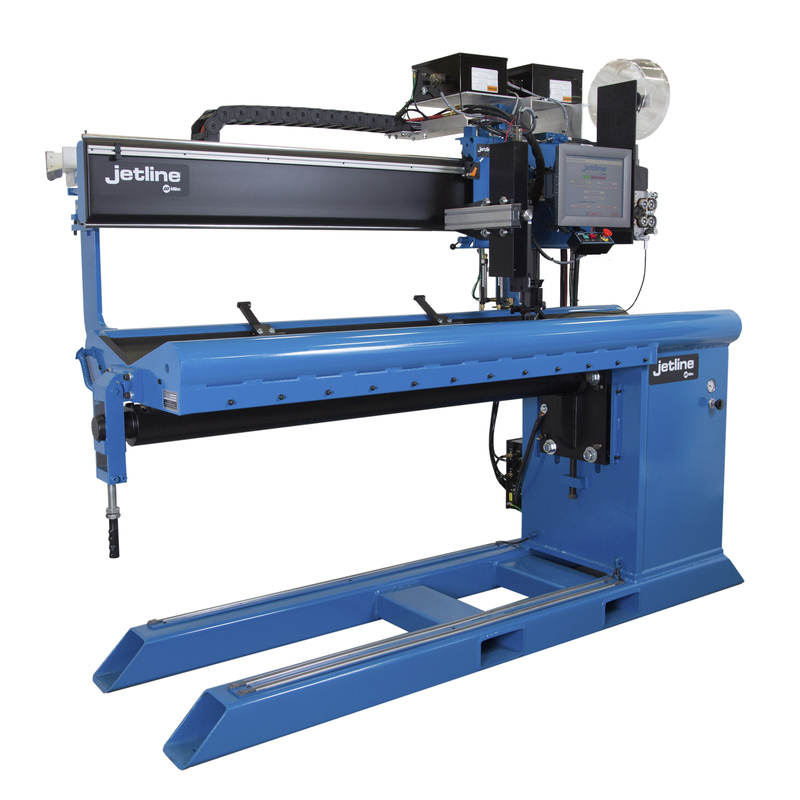 Feeders come both in shop and portable form with multiple speed capabilities as well as different drive roll configurations to ensure the best weld possible. 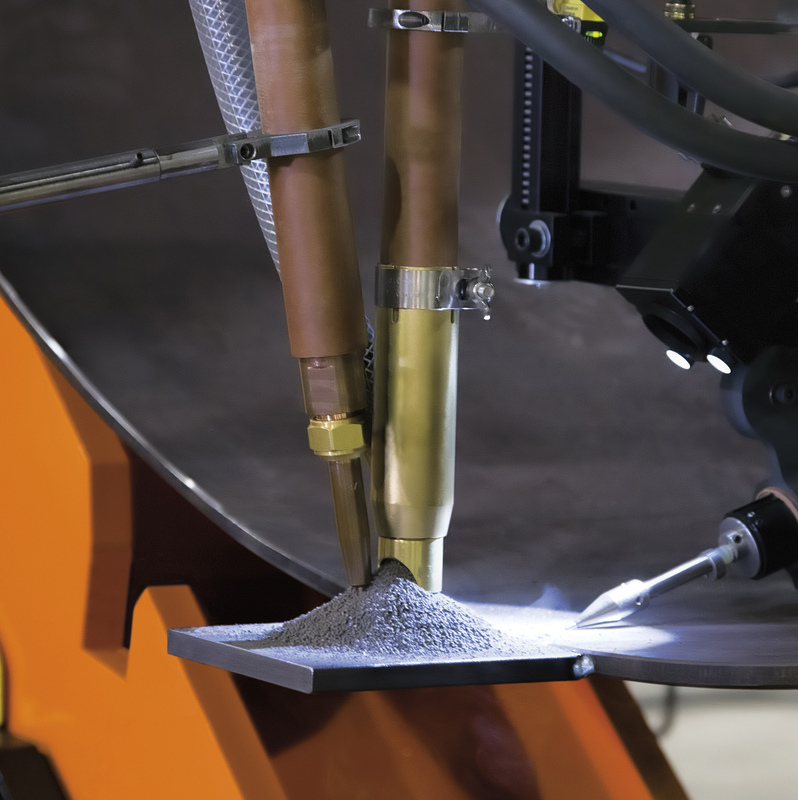 Plasma Cutting Machines allow a variety of cutting & gouging applications, while simultaneously providing a cleaner cutting alternative to oxy-fuel. Handheld systems allow the ultimate portability. 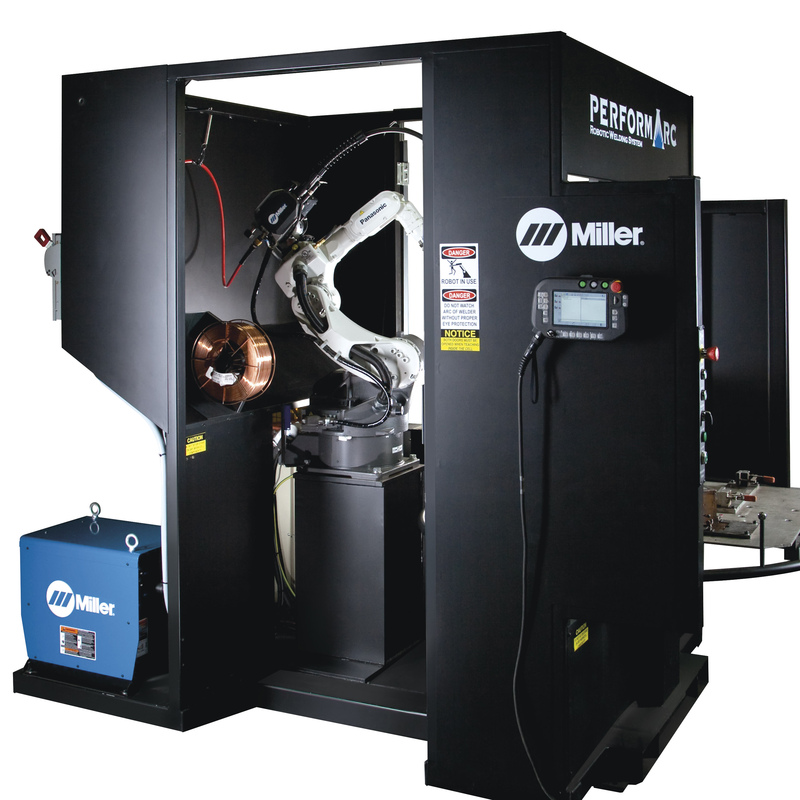 Wisco partners with multiple manufactures of welding automation systems to supply, set-up, and train our customers on the best processes for their business. Welding Automation boosts productivity, accuracy, and reliability while simultaneously reducing costs & downtime. From basic plug & play packages to complex assembly line integrations, automation serves an endless number of applications. We partner manufacturers who can lend their expertise to create a solution for your business. 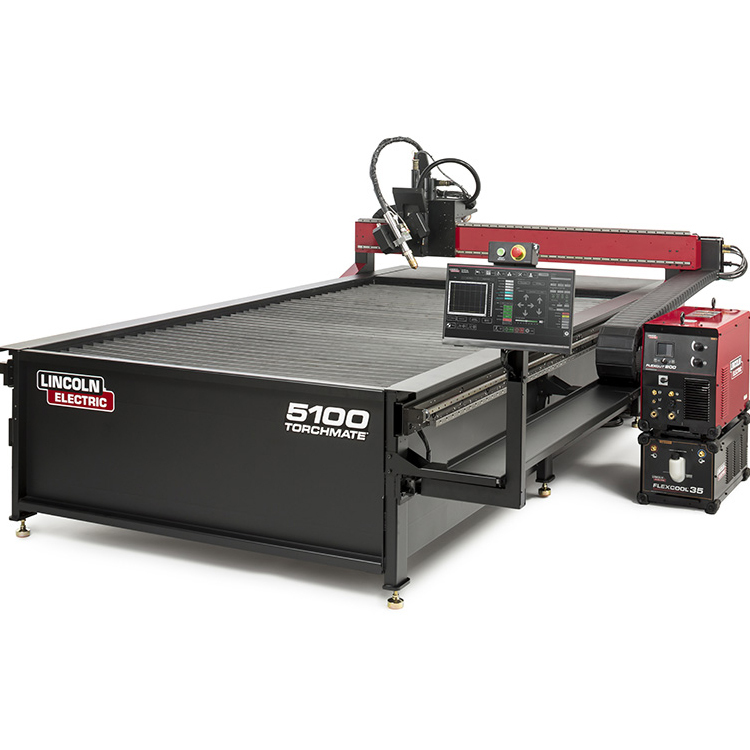 Plasma, WaterJet, Laser & Oxy-Fuel coupled with CNC & CAM software set-ups, enable businesses to increase productivity & consistency, while reducing costs, training, and downtime. Cutting tables can be customized to fit any facility and any solution your company needs. 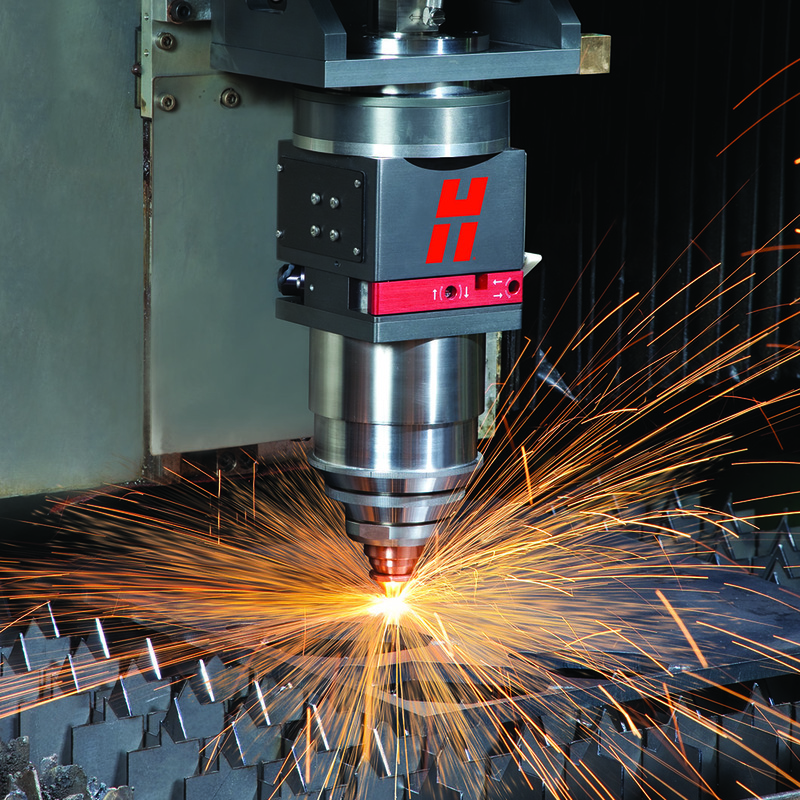 Laser Technology is on the forefront of the metal cutting and welding industry. The ultimate form of precision & speed, lasers are capable of working a wide range of materials including mild & stainless steel, aluminum, copper, brass & titanium. Sub Arc Welding is a automatic & mechanized process that involves a continuous arc under a blanket of protective flux, thus the name submerged. This process is most commonly used as an automatic solution for thicker gauge materials, or work pieces that require long consistent welds. WISCO supplies & provides technical support for all specialty welding processes. By being mechanically rotated 360 degrees, orbital welders address the issue of operator error during TIG welding in a rather difficult position. Extremely specialized, orbital welders are used exclusively for extremely high quality & repeatable welds. This process utilizes a mechanized linear welding process to join material with extra precision, often with multiple passes. Commonly used to form cylinders, seam welders are known for their accuracy and ease of use. Managing fumes are an essential part of keeping your employees safe & comfortable in the workplace. 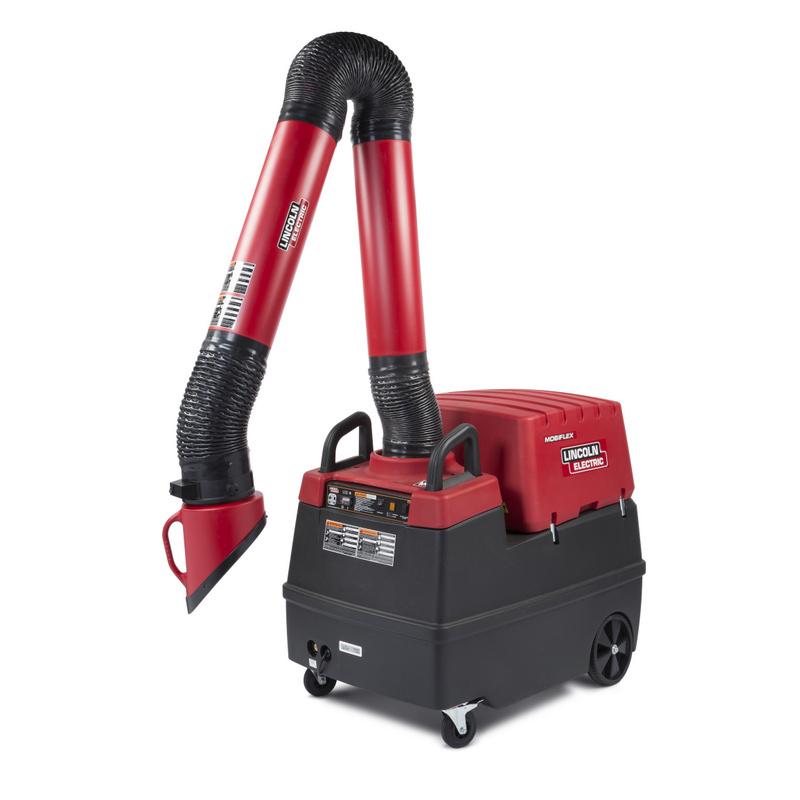 Fume extractors are specifically designed to draw weld fumes away from the operator’s breathing area while also keeping other particulate out of your facility’s air. With a wide variety of size and capacity, fume extractors should be integrated into all indoor facilities where welding takes place.